MANILA, Philippines – It's been almost two years since Romero "Ruthless" Duno last fought in the Philippines, and his homecoming bout is nothing short of exciting. 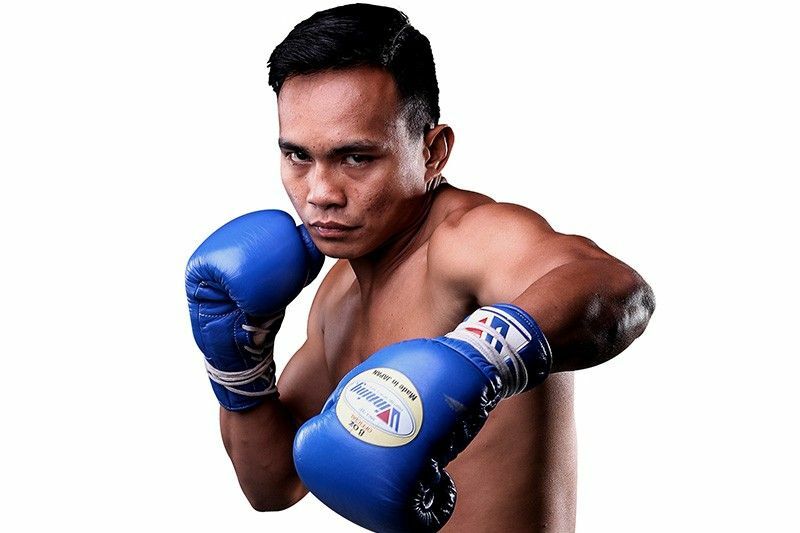 Duno (18-1, with 14 KOs), who has been campaigning in the United States since 2017, returns to the country with a title bout against India's Kuldeep Dhanda (7-1, with 1 KO) for the vacant WBA Asia lightweight championship at the Midas Hotel and Casino in Pasay City, Saturday. Duno said fighting at home may give him the upper hand. "Wala kaming jetlag, hindi katulad [kapag] sa ibang bansa [yung laban]... kailangan mo [pa] mag-adapt sa klima nila," the Cotabato native said Friday at the official weigh-in. Duno tipped the scales a pound below the 135-pound limit, while Dhanda was at exactly 135 pounds. "Marami [rin] mga Filipino fans na manonood kaya lamang siguro ako," added Duno. Home court advantage can definitely help momentum fall on Duno's side, and free admission can almost guarantee waves of Pinoy boxing fans at the venue come fight night. Duno believes he has prepared well for his bout with Dhanda, but ultimately leaves the result to fate. "Pakiramdam ko kaya ko makuha yung title kung para talaga sa akin. Ginawa na namin yung obligasyon namin sa ensayo para mapaganda yung laban namin... Nasa Panginoon na yun kung para talaga sa akin yung belt," he said.